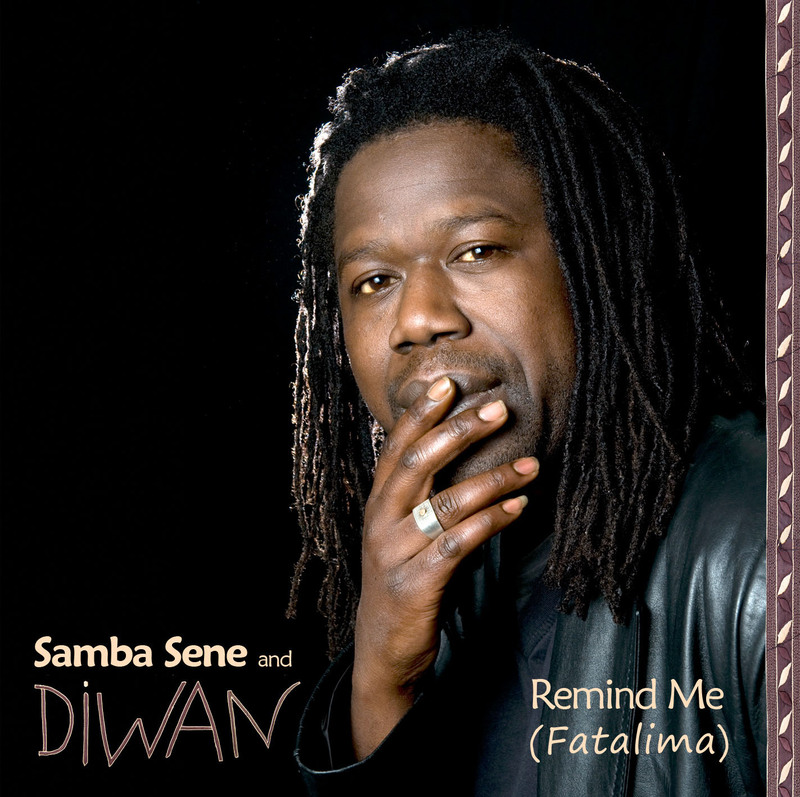 Led by charismatic Senegalese singer Samba Sene, Diwan is a diverse international collection of musicians, who share a global outlook and love of West African rhythms. Exuberant fusion of funky mbalax/Afrobeat grooves, with undercurrents of ska and reggae; original songs with impassioned vocals, infectious guitar licks and irresistible dance grooves. Musician Samba Sene was born in Dakar, Senegal, and moved to Scotland in 2000, where he settled in Edinburgh. A charismatic singer, his style is strongly influenced by a wide range of music, from traditional to funk, rock and ska. His influences include former mentor Baaba Maal, Bob Marley, Van Morrison, Paul Simon, Alpha Blondy and Aswad. Original songs cover a range of subjects including love, equal rights and outright celebration. Uplifting and upbeat. 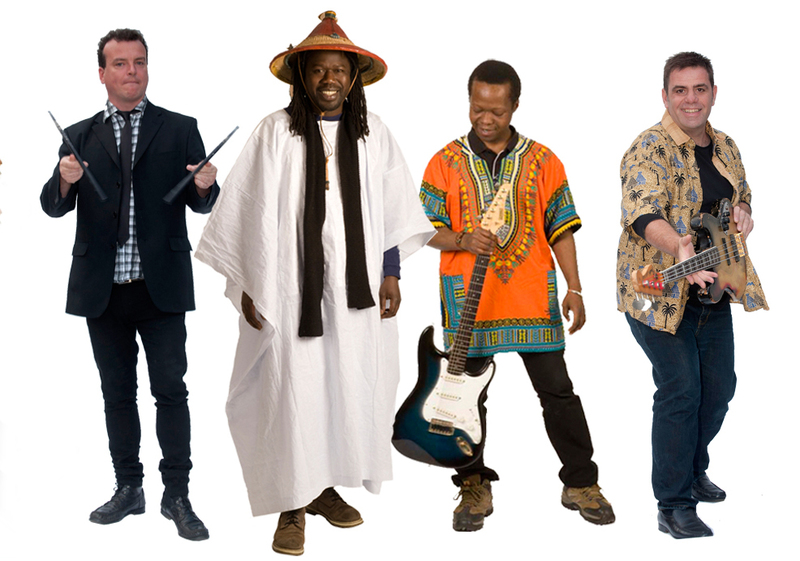 The current core lineup is Samba Sene with Akin Fatunmbi (elec guitar, mandolin), Angus Rutherford (bass guitar) and Jonny Christie (drums, percussion), with various guest percussionists, singers and musicians joining the family from time to time. Recent gigs include a headline slot at Exhibition Roadshow (London) and appearances at Wickerman, Wizard and Knockengorroch Festivals. He has supported artists including Youssou N’Dour, Vieux Farka Toure and Amadou & Mariam. 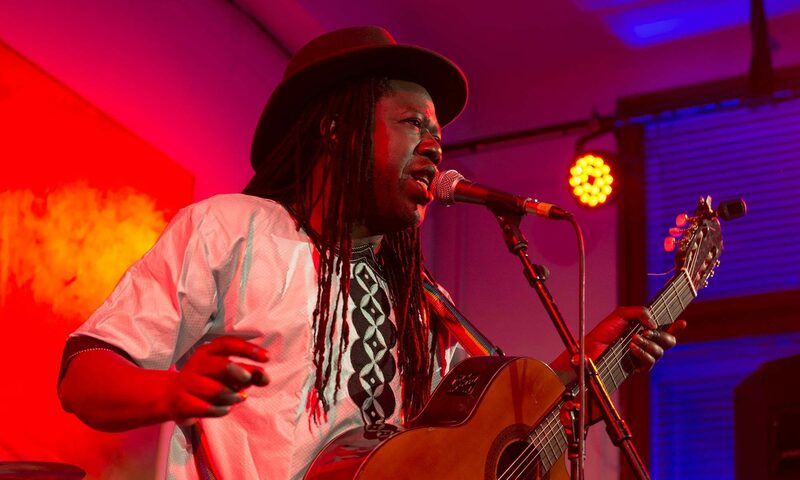 Guest performances include singing with Orchestra Baobab at Glasgow’s Old Fruitmarket and with Baaba Maal’s band at the Celtic Connections Club. The band has been featured in session on BBC Radio 3 (World on 3) and BBC Radio Scotland, including MaryAnn Kennedy’s Global Gathering and The Festival Café. Samba was a contributor to a commissioned collaboration with Maeve Mackinnon on The Exiles project exploring the theme of exile/migrants in Gaelic and Wolof (BBC Radio Scotland). He has also performed at the Scottish Parliament and for Prince Charles at Dancebase. The band’s first full length studio album Remind Me (Fatalima) was released in 2011, to enthusiastic 4 and 5 star reviews.